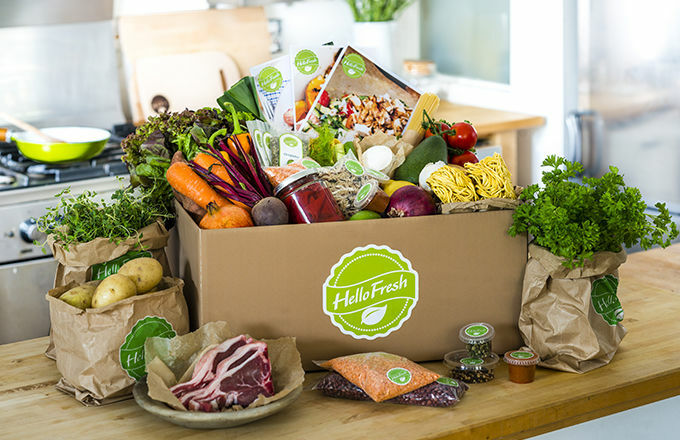 HelloFresh is everything from convenient, quick, delicious, and healthy! I discovered this the very first day I received my trial Classic Box! It was quite a heavenly moment seeing all fresh produce right before me, and I didn’t have to go out of my way to get any of it from the shops. Conveniently packed and sectioned in a box, I received various fresh meat, vegetables, grains, herbs, sauces, and an easy to follow recipe booklet! As we know it’s essential to consume wholesome, nutritious food to live a healthy lifestyle, but many people don’t necessarily have the time to do groceries, meal prep and cook every single night – ME, ME, ME! 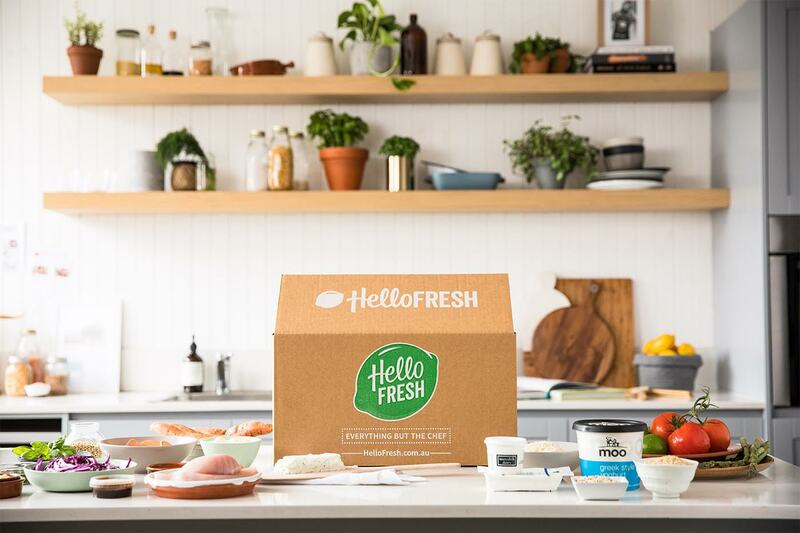 HelloFresh takes away the pain of grocery shopping – the one thing I absolutely hate, and provide you will all the goods! From vegetables to meats, to herbs and sauces, you get it all! Being someone who hasn’t lived out of home for very long, it gets pretty boring eating salad and tuna every day, or 2 minute noodles when I really don’t have time (truthfully it’s laziness) but the one thing I noticed I struggle with is actually coming up with ingredients for meals. After years of home cooked meals, moving out of home for the first time makes you face the kitchen – something foreign to many of us young adults, its tempting to open a pack of Mie Goreng noodles and eat them every night. 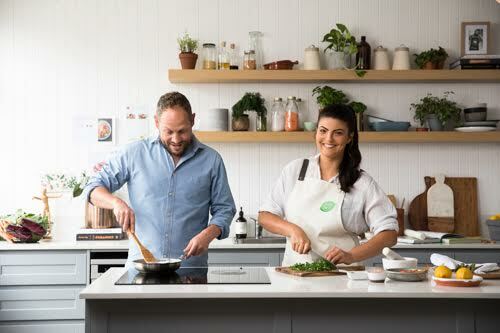 What HelloFresh does is simplify everything step by step so you don’t need to rattle your brain trying to figure out what vegetables and meats to buy, or what herbs will best compliment your meal to enhance flavour, or how to come up with healthy alternatives that doesn’t compromise any deliciousness! 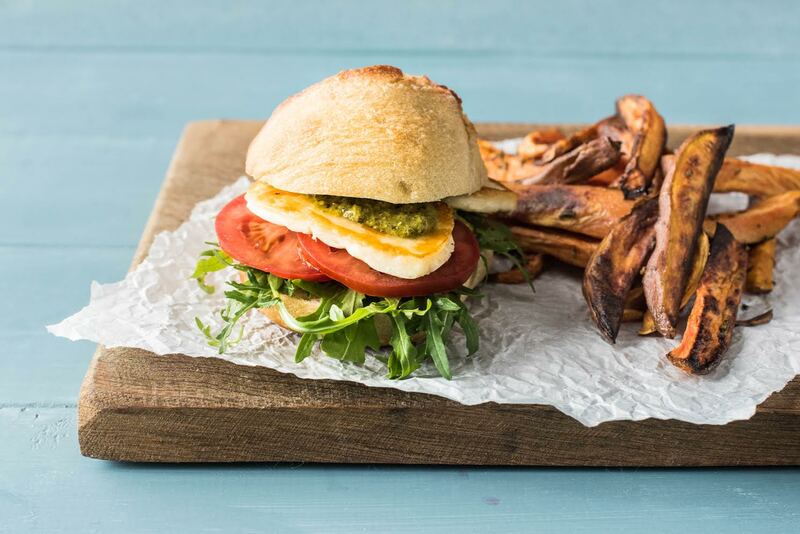 It is perfect for anyone starting off in the kitchen, or people who are short of time after work and want something quick, healthy and wonderfully homemade! You can feed yourself or your entire family which is what I love, if its just for one, then you will have enough left overs for lunch time, so save yourself some mulah while your at it! 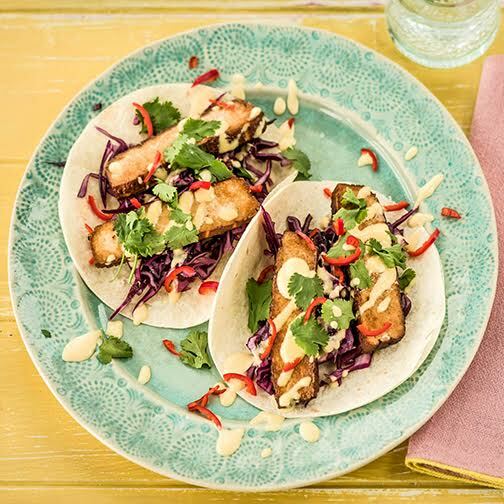 Visit HelloFresh online today to discover more of what they can offer you!